Maybe you have wondered about life on the Small Isles. Or thought about island hopping in the shadow of the Skye Cuillin. Perhaps you have read about Eigg's green agenda; its renewable electricity scheme and efforts to win the Big Green Challenge. You might have seen the islands from the spectacular West Highland railway to Mallaig, from the neighbouring Isle of Skye, or on a map of the west coast. This DVD is for all who have wondered what these islands are like. For those inspired by the thought of walking where few others have, to those intrigued by the self reliance that living in a community of a few dozen (or less) entails. And for those who love the sweeping panoramas, hills and cliffs, sparkling seas and rare plants of these remote Scottish islands. 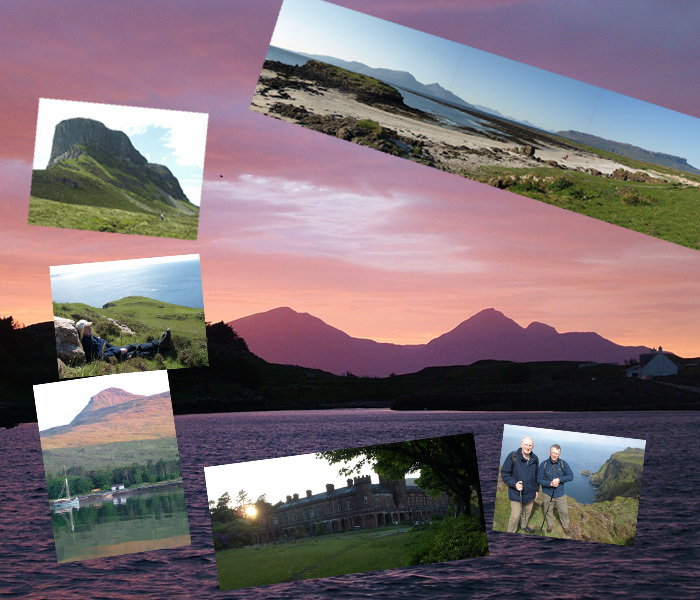 If this is you, the Small Isles DVD will inform and inspire you.